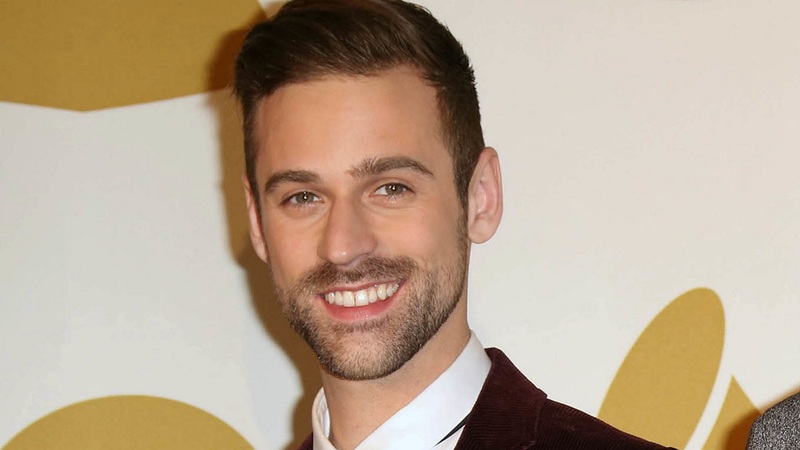 VIDEO: What does Ryan Lewis do and does he ever talk? Macklemore & Ryan Lewis took home a ton of Grammy gold on Sunday night. But what exactly does Lewis do? The 2014 Grammy Awards show was held on Sunday night and it did not disappoint! It was a night filled with surprises, marriages and tons of gold, especially for the musical duo Macklemore & Ryan Lewis. The “Thrift Shop” duo completely stole the show by nabbing three prizes in the rap category — Best Rap Song, Best Rap Performance, Best Rap Album. They also won Best New Artist award. Macklemore and Lewis wowed audiences with their performance of “Same Love” — a powerful song that addresses homosexuality and equality — and the performance was not without its surprises! During their song, Queen Latifah presided over the weddings of 34 couples, both straight and gay. Many fans already know exactly who the impressive rapper Ben Haggerty, or Macklemore, is and what he does. And although his work would not be the same without his significant collaboration with Ryan Lewis, few people are actually certain of what it is that Lewis does. Macklemore was only too happy to address all those who have facilitated him during his creative process as the pair received their awards on Sunday night. Although Lewis remained completely silent during the acceptance speeches, it is evident he was pleased with their Grammy gold, too! Speaking of making it independently, Lewis is an American producer, musician and DJ who is responsible for bringing some phenomenal hits to our ears. He has produced the albums The VS. EP and The Heist. In short, Lewis produces “really hard beats all the time,” according to an interview with Radio UTD. Congratulations to these rap geniuses. We hope to see much more of them in the near future.